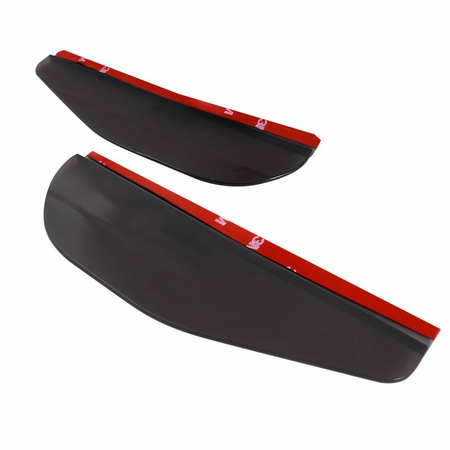 Product: Universal Smoked Side Mirror Visors (2PC). Descriptions: K2 Motor side mirror visors are made with flexible PVC plastic that is water proof and heat resistant. 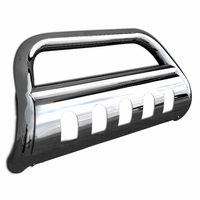 Adding these to your side mirror will help provide clear view in any weather conditions. These visors come with 3M double-sided adhesives pre-applied on the back side of each visor for easy installation. Order them today and enjoy free shipping. Exactly the same as picture ! Complete set including left & right !